Ari Weber graduated from the University of Wisconsin-Madison with degrees in social welfare and Hebrew. After college he spent four years living in Israel, where he learned in yeshiva, served in the Nachal Infantry Brigade of the Israel Defense Forces, and volunteered at the Youth Futures branch of the Jewish Agency for Israel in Tiberias and Livnot U’Lehibanot in Tzfat. 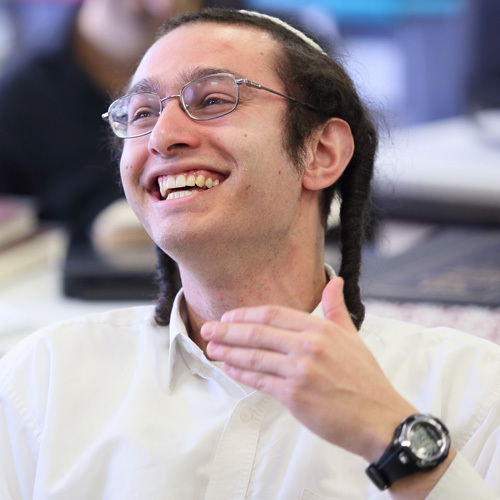 During his studies at YCT, Ari served as Rabbinic Intern at Williams College in Williamstown, Massachusetts, and Jewish Senior Services in Fairfield, Connecticut. Following his ordination, Ari moved to San Francisco to pursue a chaplaincy residency at St. Mary’s Hospital and subsequently served on the chaplaincy team for one year after becoming certified.